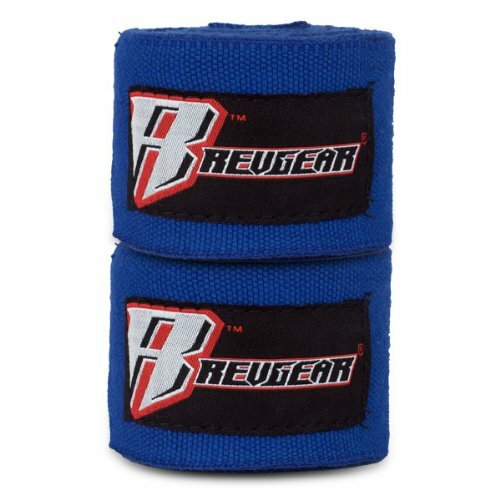 Pro Elastic Handwraps, 180”. Perfect for kids and women with small hands. We took our best selling elastic hand wrap and converted it into a 1.5″ width version. The most comfortable hand wrap you will ever put on – great stretch, soft, durable.